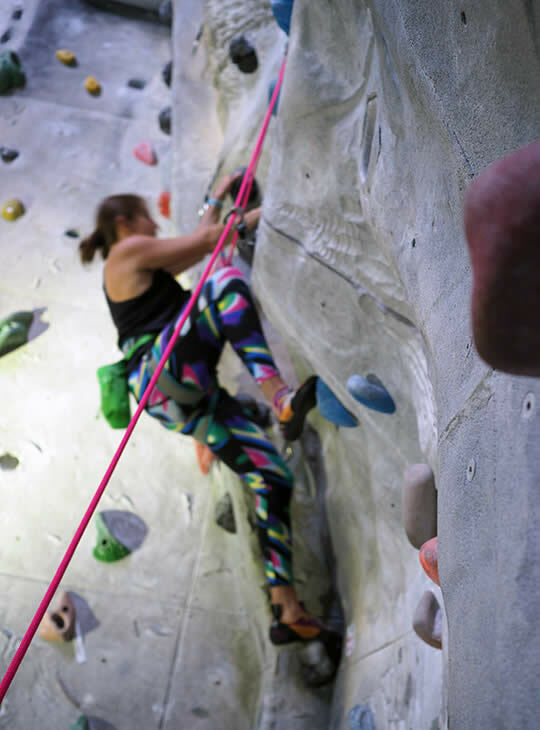 This two day course is ideal for you if you work at a climbing wall, or a venue with permanent or mobile climbing towers. 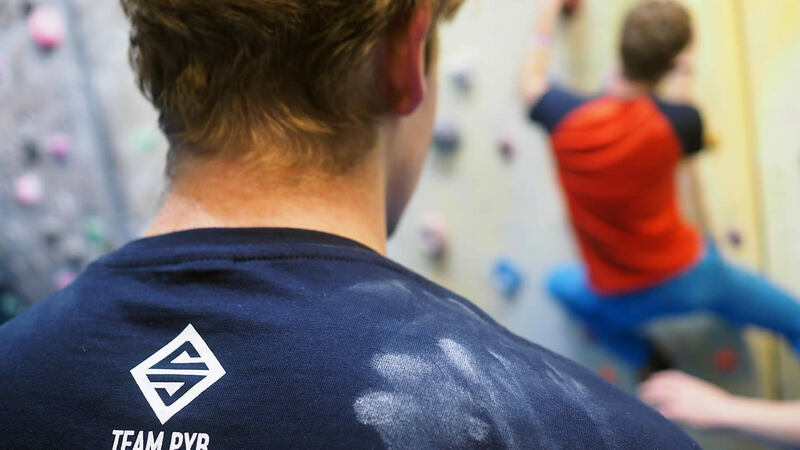 You'll be trained and assessed in the skills you need to supervise climbers on purpose built artificial climbing walls and boulders. 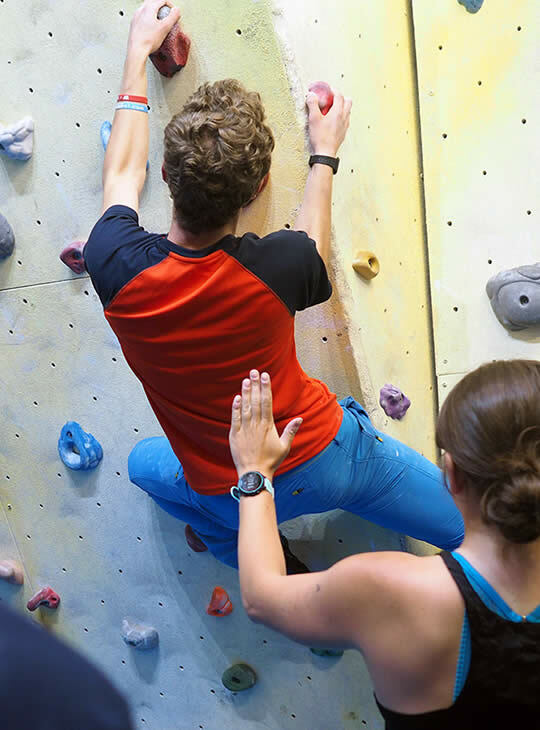 The Abseil Module Asssessment is included in this assessment. You must hold a current first aid qualification which involved at least one day of assessment.